THE Reserve Bank of Zimbabwe (RBZ) yesterday suspended with immediate effect four senior executives following allegations of corruption and illegal foreign currency dealings. Mr Acie Lumumba, who chairs the Ministry of Finance and Economic Development communications taskforce, on Sunday publicly accused the quartet of running a foreign currency cartel at the Central Bank, at a time the country is facing acute foreign currency shortages that are crippling the productive sector. 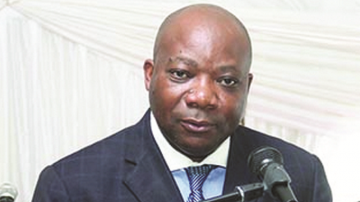 In a 46-minute live Facebook video, Mr Lumumba exonerated RBZ Governor Dr John Mangudya but accused the apex bank’s head of supervision Norman Mataruka, director financial markets Azvinandawa Saburi, director financial intelligence Mirirai Chiremba and head of security Mr Gresham Muradzikwa of various crimes ranging from off-the-books bond notes circulation to corrupt allocation of foreign currency. Dr Mangudya yesterday acknowledged the matter in a statement and announced suspension of the accused senior officers. “The Reserve Bank of Zimbabwe wishes to advise members of the public that following allegations of impropriety levelled against senior officials of the bank, namely Messrs Mirirai Chiremba, Norman Mataruka, Gresham Muradzikwa and Azvinandawa Saburi, by Mr Lumumba, the bank has found it necessary, for the sake of transparency and good corporate governance, that the allegations be followed through and investigated in line with the bank’s Employment Code of Conduct,” said Dr Mangudya. “Consequently, on 22 October 2018 (yesterday), the bank suspended the quartet from employment for an indefinite period to pave way for the investigations. 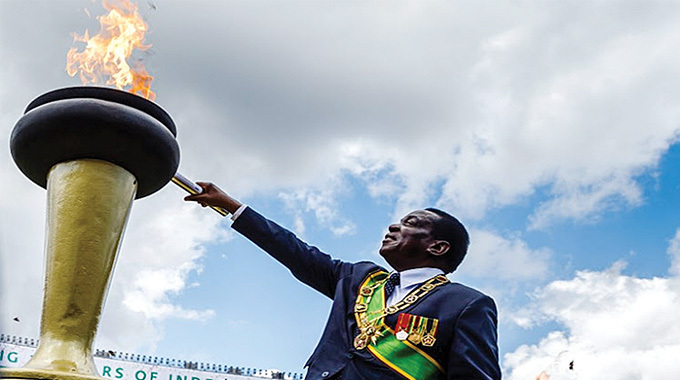 President Emmerson Mnangagwa has declared zero tolerance on corruption and vowed that his Government would have no sacred cows in its fight against graft. The President has already hinted the net was closing in on corrupt officials as he lamented rampant acts of economic sabotage. His concern follows a recent spate of unjustified price increases, which are being fuelled by speculative parallel market currency exchange rates aided by spreading of alarmist fake news, mainly on social media. These have squeezed consumer spending power on the back of hoarding of basic commodities, which have created artificial shortages. 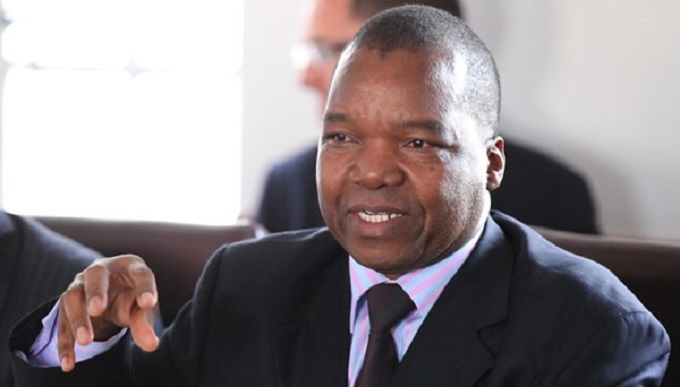 In his video, Mr Lumumba said corrupt dealings by senior apex bank officials were among the factors that are inflicting trouble in the economy and making it difficult for Finance and Economic Development Minister Professor Mthuli Ncube and Government to manoeuvre in addressing the challenges facing the economy. 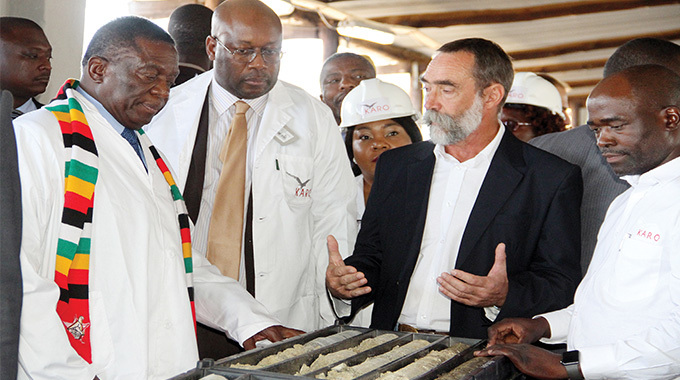 He further claimed that despite the accused RBZ senior managers not being allowed to sit on any company boards, they sit on the board that buys gold from Fidelity Printers and Refiners, and reportedly manufacture jewellery, which they would then sell. 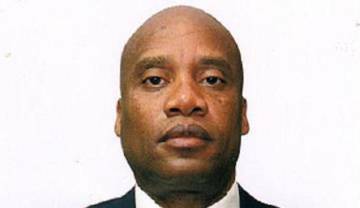 “Five RBZ directors have made (Prof) Mthuli’s life impossible. I will not allow that. 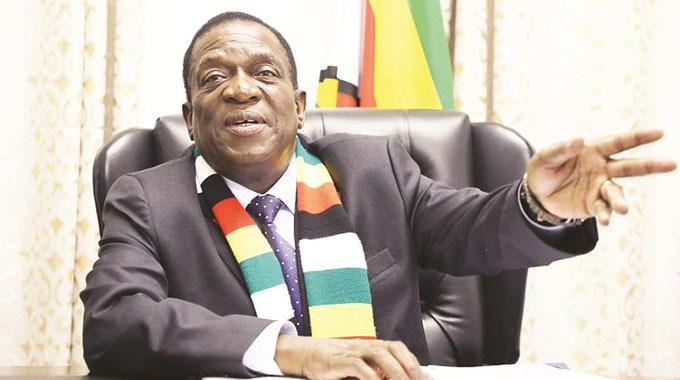 This country is being run by a cartel and Minister Ncube is going to break that cartel,” said Mr Lumumba in the video. Mr Lumumba claimed to know about the underground deals saying he has access to financial intelligence provided to him during meetings with the Minister of Finance and Economic Development. In the video, he added that the country was under the command of a “Queen B” who is behind the prevailing economic challenges. 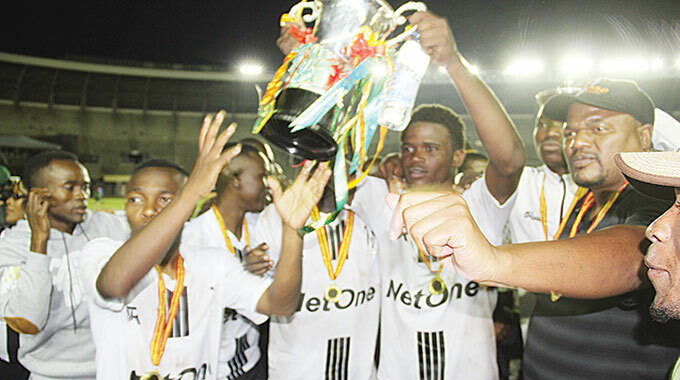 Efforts to get a comment from Prof Ncube yesterday were unsuccessful as his mobile phone was not being answered.